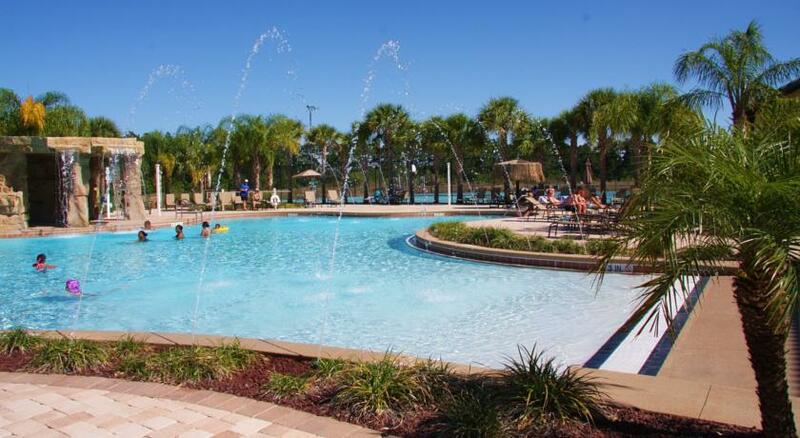 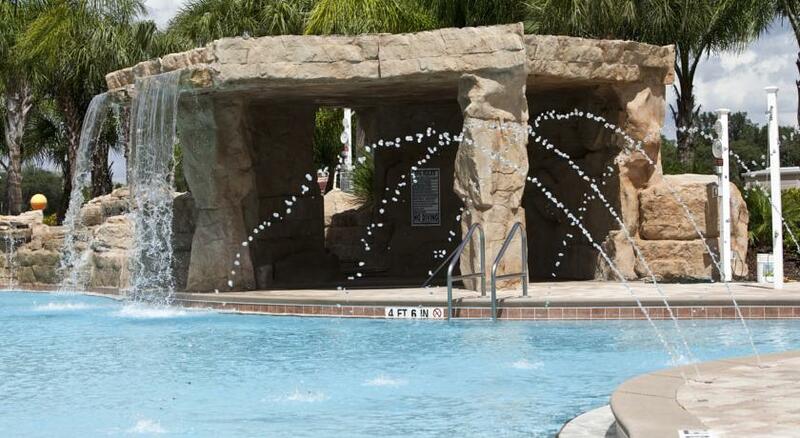 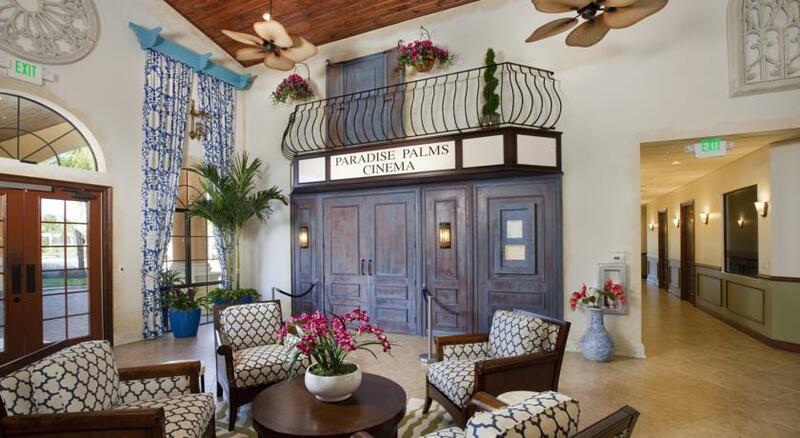 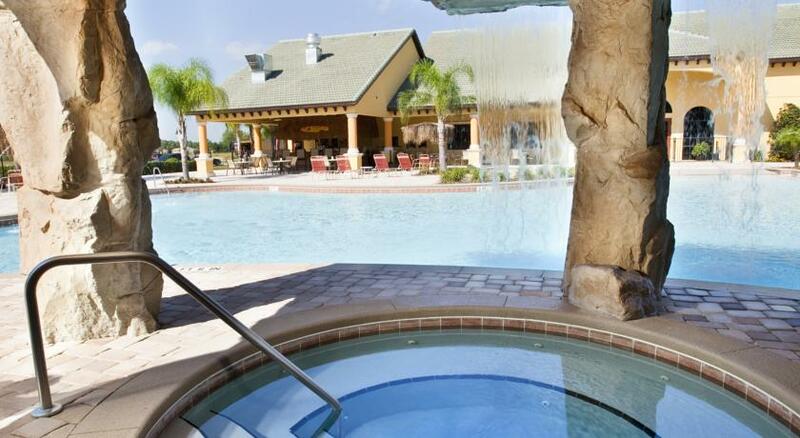 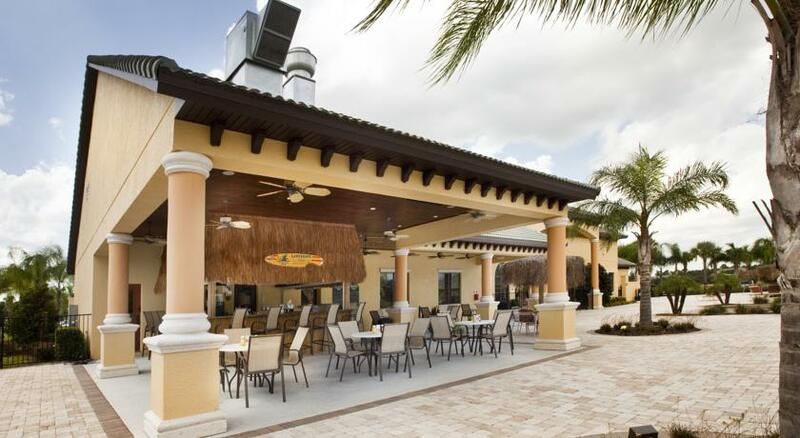 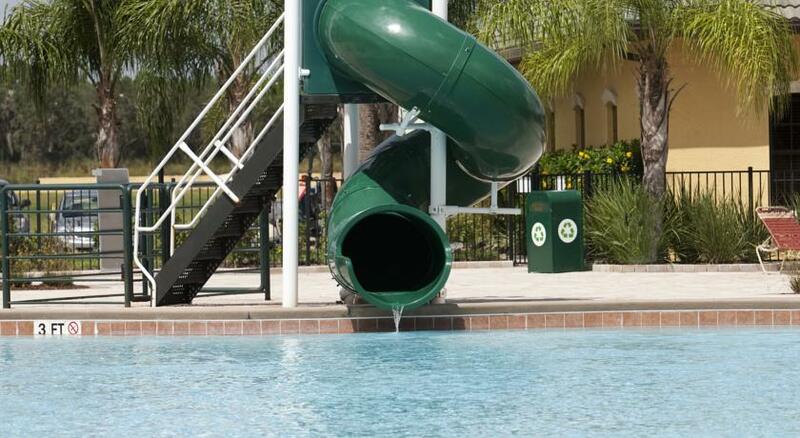 Paradise Palms is an upscale private gated resort just 10 minutes from Disney. 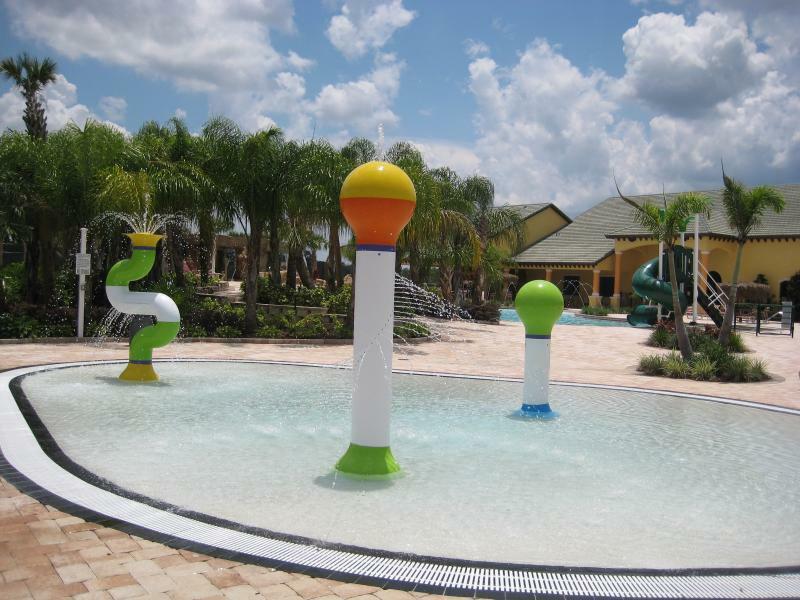 The resort boasts a fantastic pool and clubhouse complex with extensive sunbathing terraces, snack bar and games room. 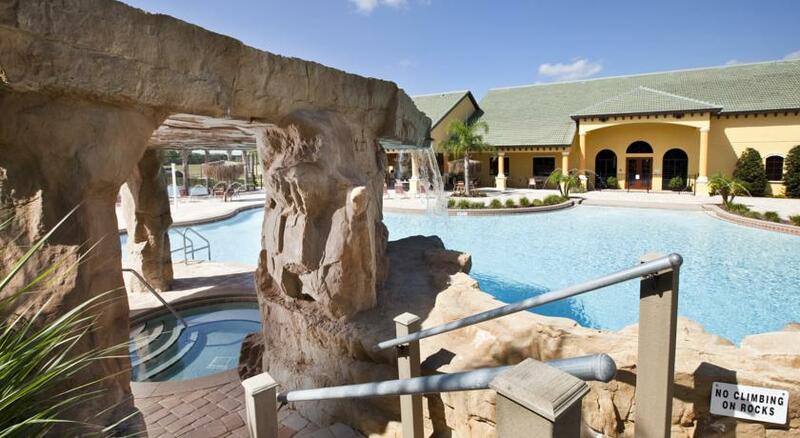 The main pool has a waterfall, two hot tubs, slide and shallow kiddies pool. 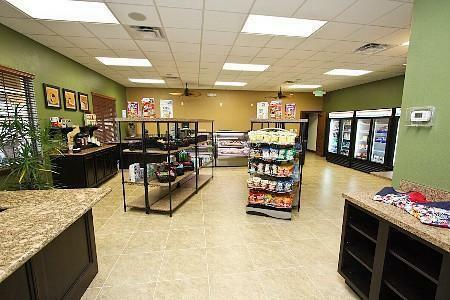 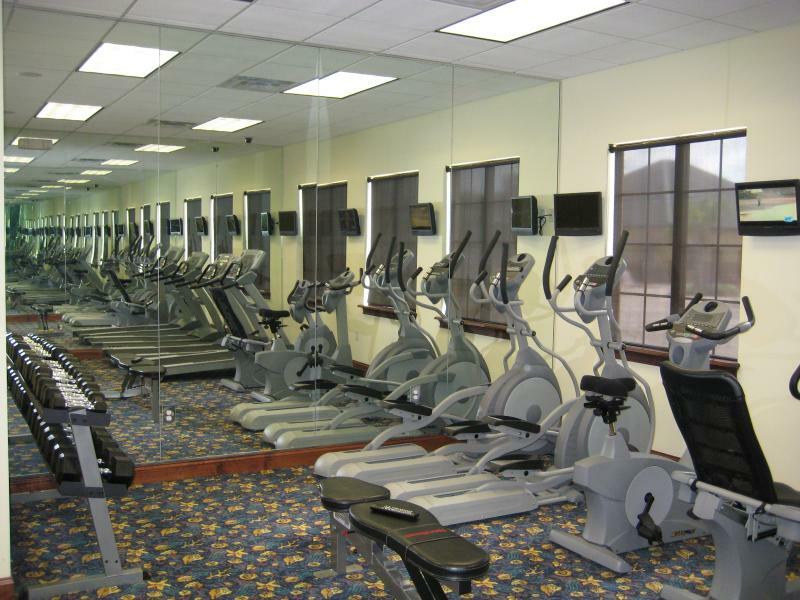 Inside the clubhouse you will find a sauna, movie theater, exercise room, video games arcade, pool tables, shop, internet room and guest reception. 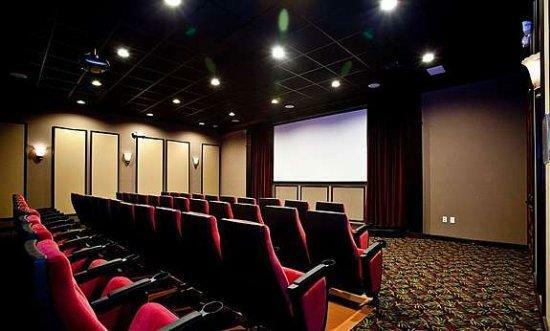 Guests have access to movies on-demand and pay per view TV at additional cost. 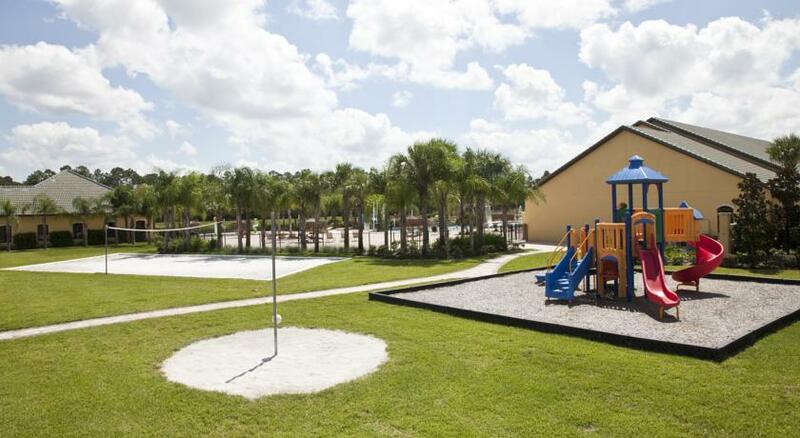 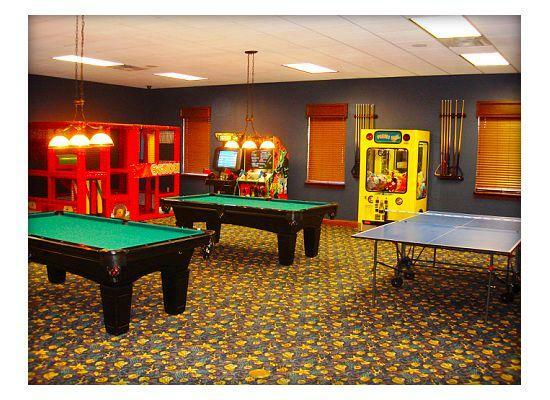 Other amenities include tennis, basketball, volleyball, kids play area and a picnic area. 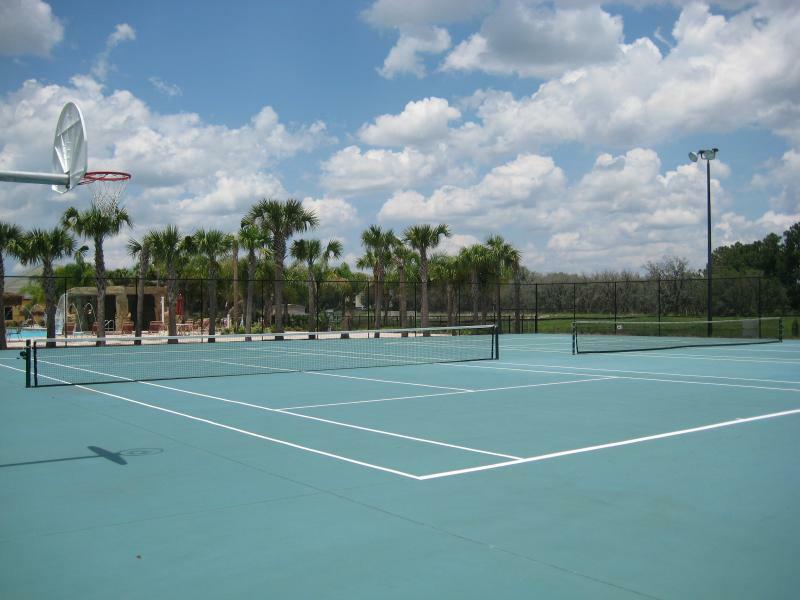 Volleyball, Tennis Courts, Basketball Court.